Did the Pokémon GO craze make you wonder what glorious GBA ROMs Android devices can run today? You’ll be pleasantly surprised with this guide on how to emulate the handheld gaming console of your childhood with the best Game Boy emulators for Android. Mainstream gaming systems for PC and consoles like Xbox and PlayStation are far superior to the most high-end mobile devices of today. But when you compare the handheld gaming consoles of the past that came with pixelated displays and minimal graphics performance, the story is a whole lot different. Nonetheless, there’s something about the retro handheld games like The Legend of Zelda and Pokémon Red and Blue that the games of today simply cannot replicate. Most millennials today remember the good old times of packing away their Game Boy Advance on the ride to school, who wouldn’t miss it. Of course, you can find the original Game Boy and its successors online and in-game stores for cheap, but why pay anything when there are GBA ROMs Android can run on its own? Albeit nothing beats the tactile feel and the hands-on experience that the Game Boy brought, which is why we’ve tested out the Hyperskin Smartboy and reviewed it in-depth. If you’ve got a ton of old Game Boy cartridges lying around but no Game Boy to play with, you can turn any Android device into a Game Boy right away. What are the best GBA ROMs Android can run? The original Game Boy Advance packed an ARM7TDMI processor which clocked at 16.78 MHz, which was cutting-edge some 18 years ago. Even a mid-range Android device today runs on a quad-core processor with nothing lower than 1.3GHz, so you can do the math on how capable your phone is for playing Game Boy ROMs. 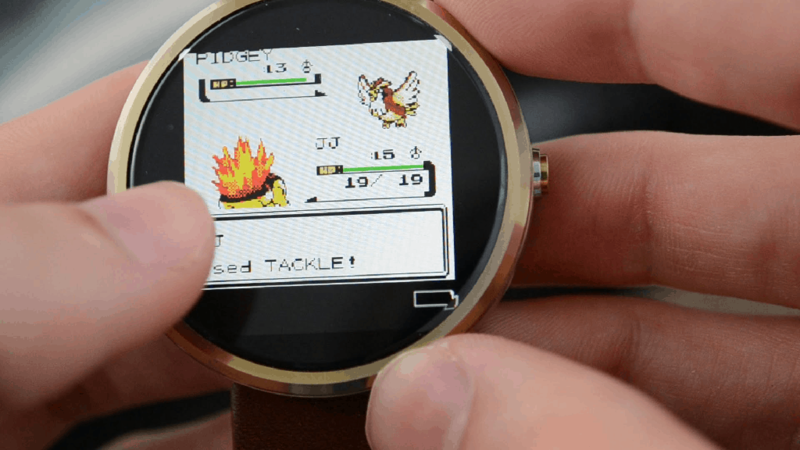 You’d be surprised to know that we have Android Wear smartwatches today that are capable of running Game Boy Advance games without a hiccup. However, the only restriction you would face in acquiring the GBA ROMs Android can run, since there is no official way to do it. 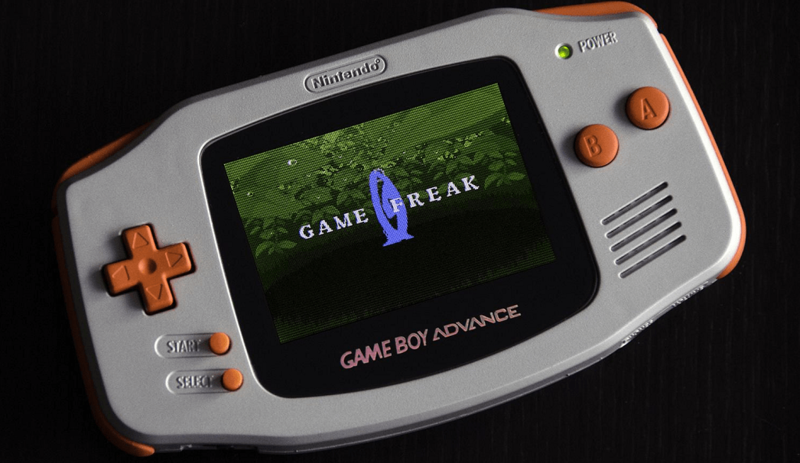 The Game Boy Advance itself has discontinued 8 years ago, so how to do you get your hands on the GBA ROMs you need to run them using an emulator on Android? The internet of course! When it comes to using PSP emulator on Android, the one option you have is burning UMD drives into .ISO files and playing them legally. 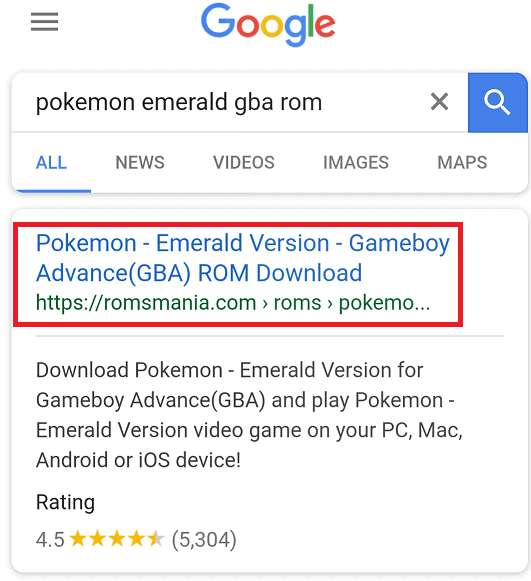 However, since there is no way to retrieve .GBA files (format in which Game Boy games are stored) from the Game Boy cartridges, your only hope is to find GBA ROMs Android can run on the internet. However, the only moral and legal gray area is the fact that .GBA files of games are a copyright of the game developers. Due to this particular reason, we can’t explicitly link directly to the websites that can help you get the best GBA ROMs Android can run, but we can surely point you in the right direction. But before you get started on the process of installing and playing Game Boy on Android with an emulator, let’s have a look at the best options to do so. If you look up “Game Boy emulator” on the Google Play Store, you’re sure to be swept away by the hundreds of choices that are available. To the credit of the developers, most of these apps enable you to try out all the GBA ROMs Android can run, but there are certainly some Game Boy emulators that stand out. To make the choice easier for you, here are two of the most popular Game Boy emulators for Android (and their paid versions) to make your retro gaming experience sublime. With more than 10 million downloads and more than a hundred thousand glowing reviews, John GBA is one of the oldest and most popular Gameboy emulators on Android. Compatible with devices running Android 4.0 and upwards, even a device with basic hardware like a dual-core processor and 1GB RAM is capable of playing GBA ROMs with John GBA app. You can get the full version of John GBA for just $2.99 and get rid of the ad banners for good. Covering all the basics, you will be able to play all of the compatible GBA ROMs Android can run at a smooth rate with high-quality rendering. Even with the free version, you get the ability to save games and load them later on, customizable keypad with wirelessly controller support, and even the ability to back up your game saves to the cloud using their John DataSync app. Certainly comes with a catchy name for it, My Boy! 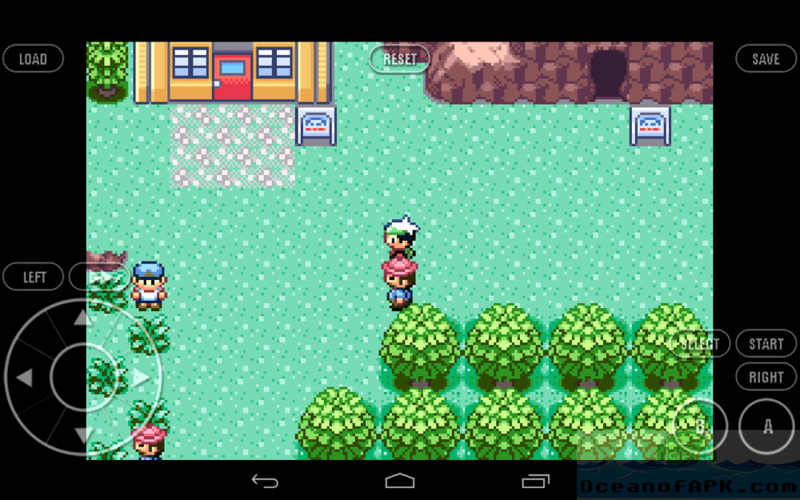 is a Game Boy emulator for Android that is built with a clear user interface that is easy to get used to. 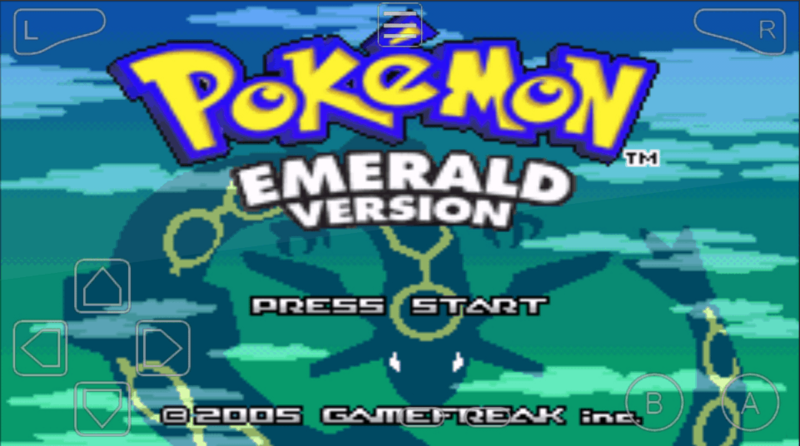 Performing at a similar pace as others, the free version of this GBA emulator app is capable of quick emulation that doesn’t hog on the battery life. Compatible with GameShark and CodeBreaker cheat codes that you can easily disable at any point, My Boy! comes with rumble emulation, tilt control and more. While the free version does perform well, the biggest drawback is the lack of ability to save your game progress. You’ll need to pay up to get the ability to save your game and even load saved game files from other emulators, along with a bunch of more features like Google Drive automatic backup and removal of ads. Before you get My Boy! – GBA Emulator for $4.99, make sure you test out the free version first. Now that you know more about the best Game Boy emulator for Android, start off by hitting the download link above and install the apps from the Google Play Store. With the GBA emulator installed, it is time to find digital copies of all your favorite games. There a bunch of websites like ROMs Mania and Love ROMs where you can look up all of the great game titles that were created for Game Boy Advance. Instead, you can also simply Google the name of the Game Boy Advance game that you want to play and use the download link to get the file. From your phone itself, use the browser to Google – Download “name of the GBA game” .GBA – and you’ll find plenty of links to get the game file. Once you have downloaded the game file, you’ll notice that the file is in .ZIP format, which is why you need to extract it before you can add it to the emulator. Using a file explorer such as ES File Explorer or official RAR app for Android by WinRAR to extract the .GBA file to your phone’s local storage. 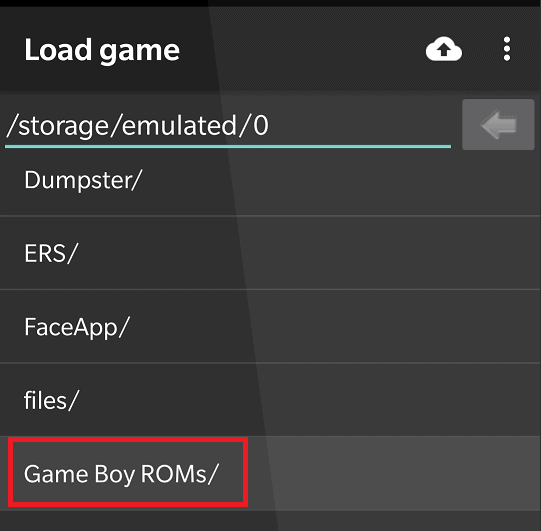 While you are in the file explorer, take the time to create a folder in the root of your Android device storage and name it “Game Boy ROMs” for easier access later on. Once you have the .GBA game file on your phone, all you need to do is launch the emulator app of your choice and begin playing the game. For the purpose of this tutorial, we’ve chosen the My Boy! GBA emulator full version for its easy user interface and automatic Google Drive backup feature. The first time you launch the app, it will ask you to grant the user permission to access the local storage of your Android device. Once you do so, you will be able to see all of the folders and files saved on your Android device, just as you would in a file manager, use the screen to navigate to the Game Boy ROMs folder you had created earlier. Inside the folder, you will be able to see the .GBA file you had extracted and moved earlier, so simply tap on it and the game will launch right away. The game itself can be played vertically just as you would play on your classic Game Boy Color, or enjoy the full-screen experience by flipping the phone horizontally. The very reason we went ahead and purchased the full version of the My Boy! GBA ROM is to get the ability to save our game progress since the free version does not come with it. However, there’s not just the ability to save and load a game at any point, but also the feature to backup your saved game progress to Google Drive automatically. When you wish to close the game and save your progress before that, press the menu button you see at the center of the screen. Using the Menu icon, tap on the Save button and select the save slot from the list where you wish to save your game progress. You can now exit the My Boy! 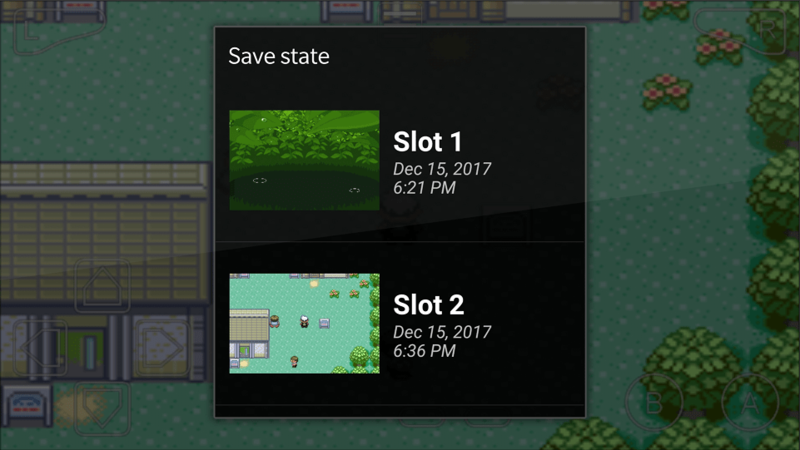 emulator app and to get back to where you were, use the same Menu icon and the Load button to select the slot where you had saved the game earlier. Apart from saving your game progress or loading a file you had saved earlier, the emulator menu gives you a bunch of other options. Fast forward – Increases the time frame of the entire game, which is quite useful if you want to skip the boring parts a get right to the fun. 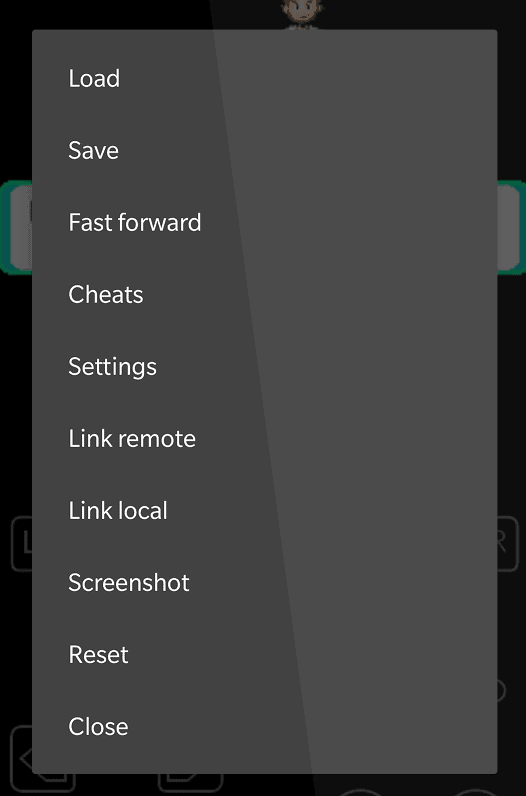 Cheats – Enables you to add cheats from GameShark, Code Breaker, and even Raw code that can be used to hack stuff up. Link remote & Link local – This awesome feature allows you to double the fun by using the Game Boy Link feature in a wired or wireless way to battle and trade. Reset – Helps you reset the entire game back to the opening screen. Unlike how emulators need to be configured for better performance in most cases, you’ll never need to look at the My Boy! GBA emulator once you start playing. However, we looked into the Settings screen and found a few options that might make the GBA ROMs Android can run ever smoothly. For large screen devices such as tablets or the newer 18:9 aspect ratio devices where there is no room for the display, you can choose Settings – Video – Stretch to fit screen for a better visual experience. By using Settings – Input – Key mappings option, you can connect a wired or wireless game controller and enjoy Game Boy Advance games with a true gaming console experience. 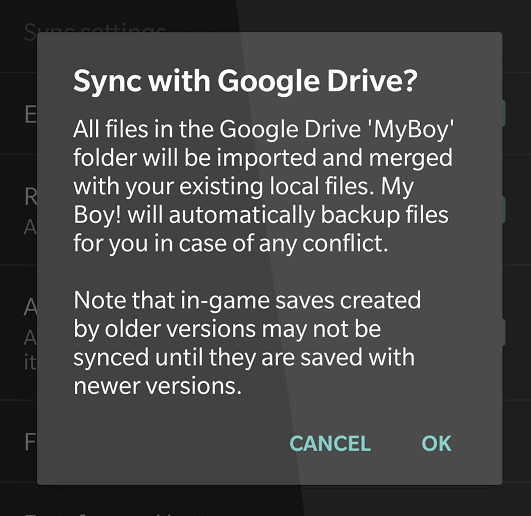 Lastly, you can head over to Settings – Misc – Sync to Google Drive and allow Google account permission to the My Boy! app to sync all of your saved game data with the cloud seamlessly. Apart from these Settings options, there are plenty of useful options such as the ability to change the layout of the virtual keys of the Game Boy and more. However, you’re better off not messing with the Advanced tab in the Settings menu to prevent the app from going haywire. 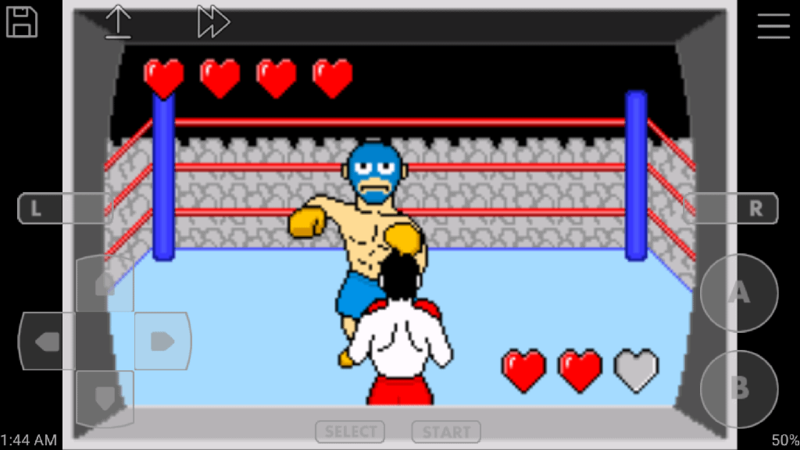 Which are your personal game titles to grab from the internet to make GBA ROMs Android can run? Do you know a better GBA emulator that definitely needs to be on the radar of every retro gamer on the Android platform? Be sure to mention the names and your thoughts on the post in the comments section below.